In 1795, Jonathan Peele, a wealthy distiller of Salem, purchased and altered a large schooner called the Rajah, fitting her out for a long voyage to procure a cargo of pepper. The command was given to Captain Carnes. The Rajah was armed with four iron guns, and she carried a crew of ten men. This voyage was to last eighteen months. 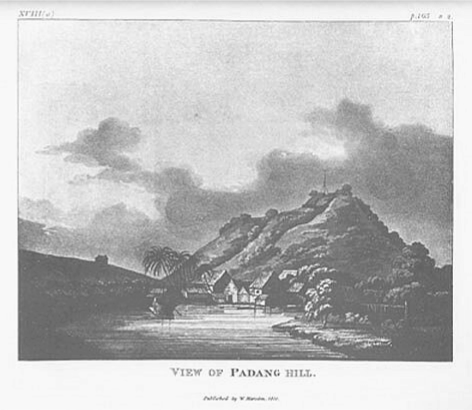 After arriving in Padang Sumatra, he procured intelligence that he would find large quantities of pepper to the north. “Without chart or guide of any kind, he made his way among numerous coral reefs, of which navigators have much dread even at present day, as far as the port of Analaboo, touching also at Soo-Soo, where he succeeded in procuring a large portion of his cargo.” With his vessel gone so long, Mr. Peele began to grow anxious over his investment in the ship. “But one fine morning, October 15, 1799, a vessel entered the harbor, with colors flying, and as rusty as a coal barge. The people hurried to the wharves, and great curiosity was manifested to learn what part of the eastern world Captain Carnes had been so successful in loading his vessel in so short a time with pepper. The cargo had been purchased of the natives for a few boxes of trinkets and hardware of comparatively little value, and was sold in Salem for thirty-seven cents a pound. 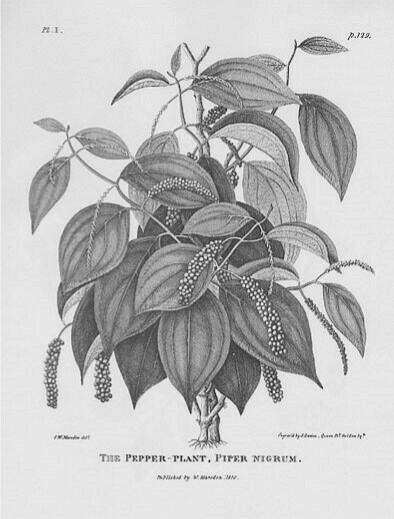 The long absence of Captain Carnes was owing to the necessity of remaining in port until a second crop of pepper had ripened and had been gathered. There had never been so much pepper brought in one vessel to the United States. It is worthy of remark also, that at this time period a vessel of 150 tons was deemed large enough to bring the whole crop raised on the west coast of Sumatra. The cargo was sold at a profit of seven hundred percent.” Salem Vessels and Their Voyages: A History of the Pepper Trade with the Island of Sumatra. Next week: Franz Bessell goes native. This entry was posted in Uncategorized and tagged F.L. Bissell, Franz Bessell, Frederick Bessell. Bookmark the permalink. Hey Ken. Thanks for the link. It becomes even more interesting to me (after reading the account you sent) that Franz Bessell assimilated with the natives of Sumatra after living there 22 years and had three sons, apparently with a native woman. I really found the history of Salem and the trade with the East fascinating and never quite understood before how wealthy the residents of Salem became. Thanks again for the link.